Garden Maintenance Newcastle. Total garden service. When It Comes To Garden Maintenance In Newcastle. 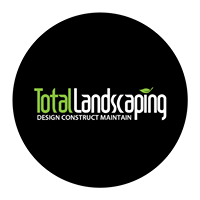 We are Your Total Garden Maintenance Service. 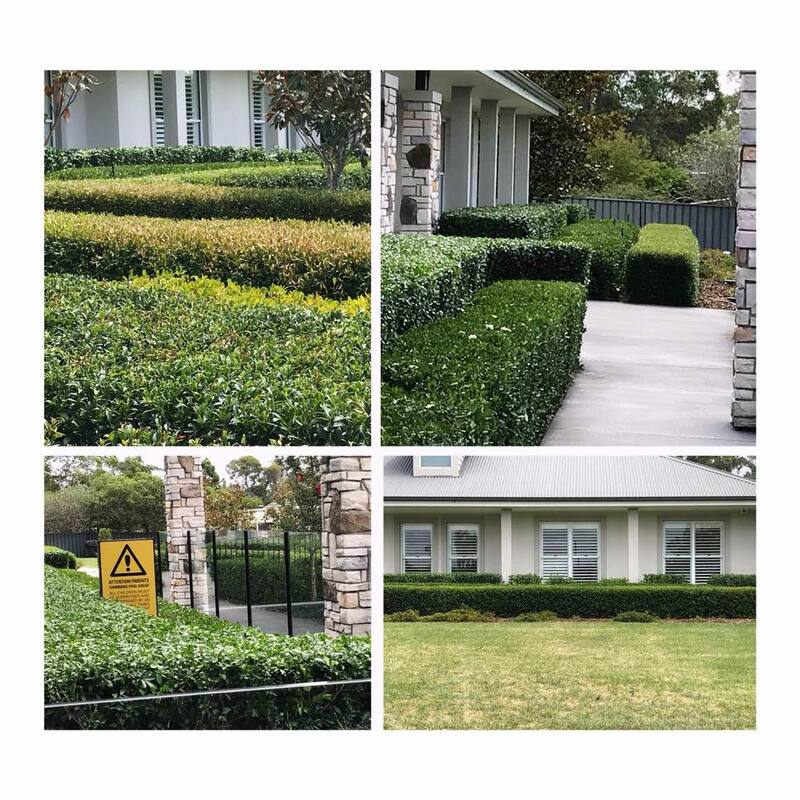 We have been maintaining Newcastle gardens for many years, allowing us to gain the knowledge, experience and attention to detail you would expect with a professional Newcastle landscaping business. We know how to get your garden in top shape. We offer the following. Free consultation with friendly advice and a second to none service. Affordable service with a high quality service. When it comes to maintaining your garden, our team of garden experts are here to get the job done. We provide a garden service that covers all aspects of garden and house maintenance while keeping your house and garden looking its best. Let us focus on your garden while you can focus on what’s important to you. As you can see we can do it all. If your after something that’s not listed please give us a call and there’s a good chance we’ll be able to help you out. Remember our Newcastle garden maintenance service is of the highest quality while working in a friendly working environment. Our job is not complete until you are 100% satisfied.